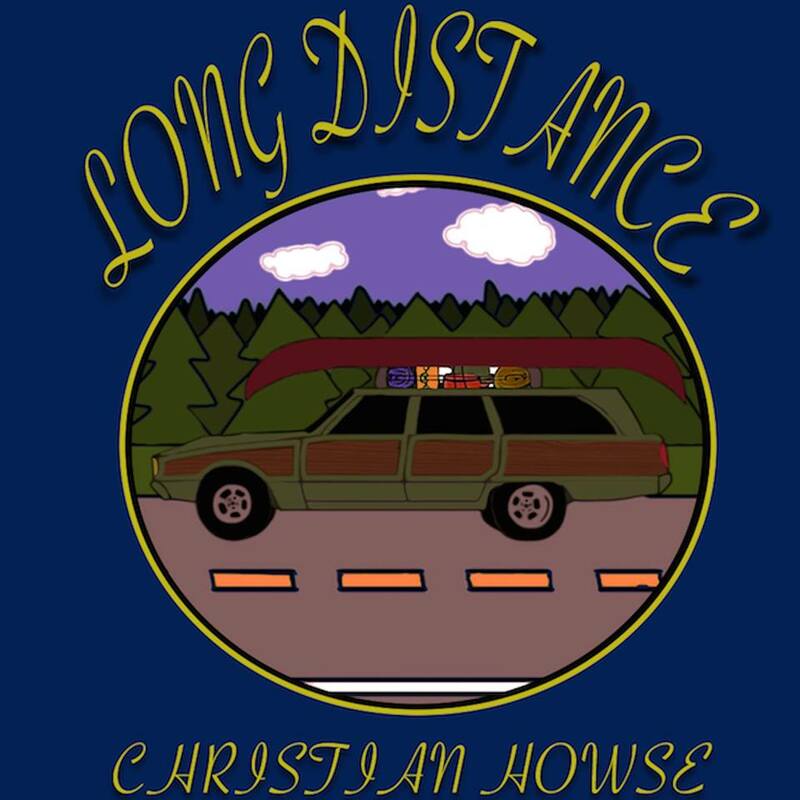 Rising singer-songwriter Christian Howse is set to release his new EP Long Distance at Citadel House in Lewisporte on Saturday July 7th. His latest release, Long Distance, is a concept EP. A story of running away, finding yourself, losing yourself, and most everything in between. These songs are true stories, to some extent, to someone, somewhere. Whether it’s you or me, there’s a memory to be found in every line. Christian brings a powerful performance to the stage. Drawing from the genres of punk, folk, and math-rock, he has developed a unique brand of percussive finger style guitar which holds his audiences captive. With a passion for storytelling, and a love for telling it how it is, Christian illustrates a very raw and real depiction of the greatest fears, darkest feelings, and most beautiful revelations that we all come to feel, to some extent, throughout our lives. His songs are sure to leave you looking inward, seeing a bit of your hidden self in every word. 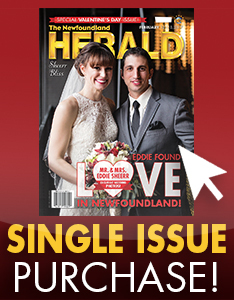 Tickets are $20 for adults, $15 for students and free for children 12 and under. Showtime is 7:30 pm with doors at 7:00 pm. Ticket prices include a signed copy of the new EP. For more visit Christian on social media and on his official website.